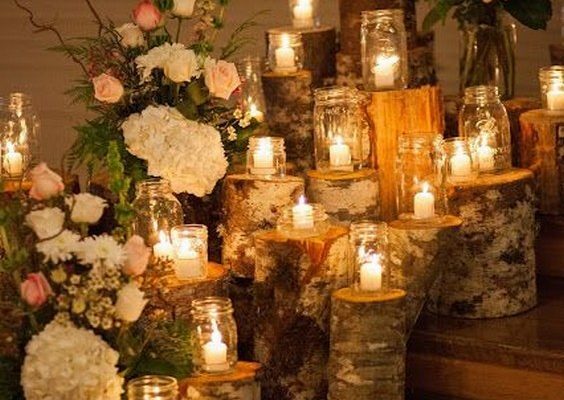 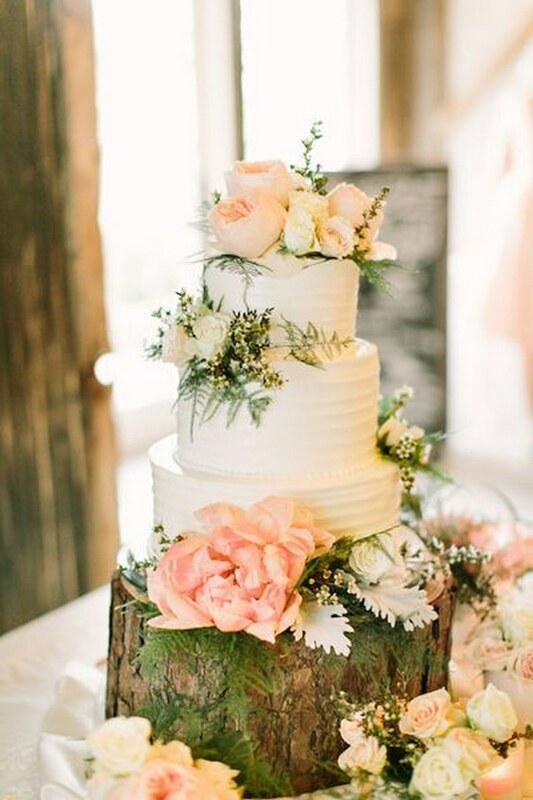 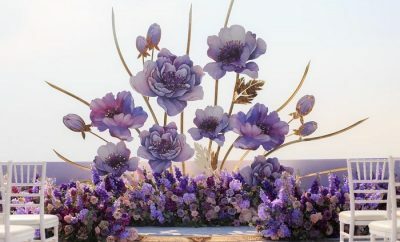 Are you planning a rustic wedding and looking for some unique decor ideas? 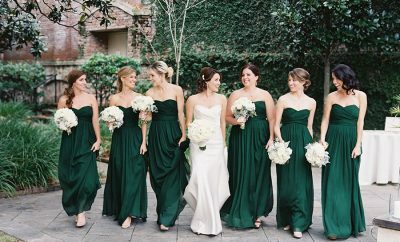 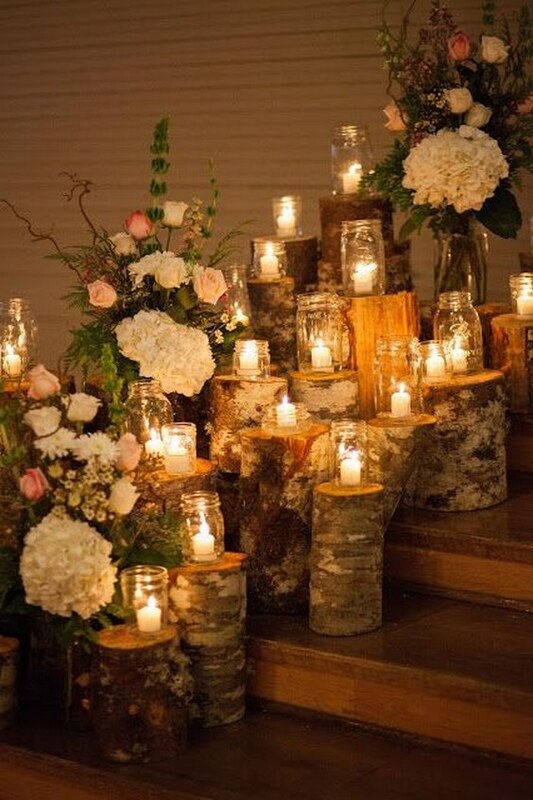 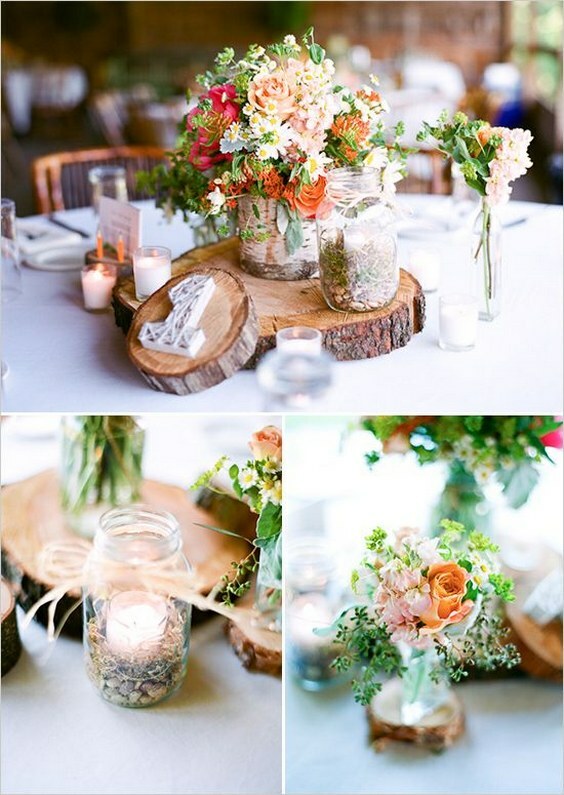 Have you thought of using tree stumps at your wedding? 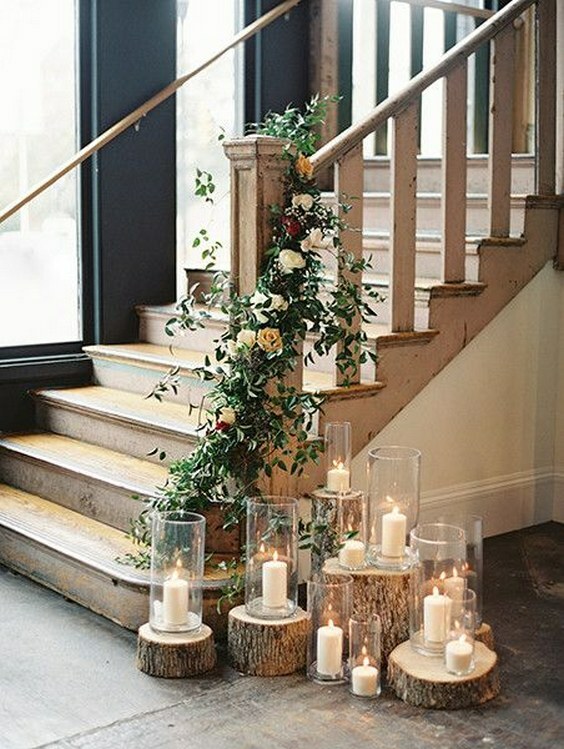 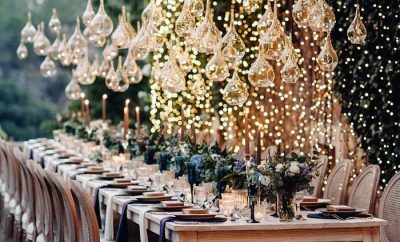 We’ve seen some really creative ways to incorporate them into your decor and love the rustic feel they bring to your venue.